Special Counsel Robert Mueller is gathering evidence that a secret meeting in Seychelles, two weeks before Donald Trump’s inauguration in January 2017, sought a back channel between the incoming administration and the Kremlin. Erik Prince, the founder of the paramilitary company Blackwater, met with a Russian official close to President Vladimir Putin. Prince later claimed, before Congressional investigators, that it was a chance encounter with Kirill Dmitriev, the head of a wealth fund controlled by the Russian government. 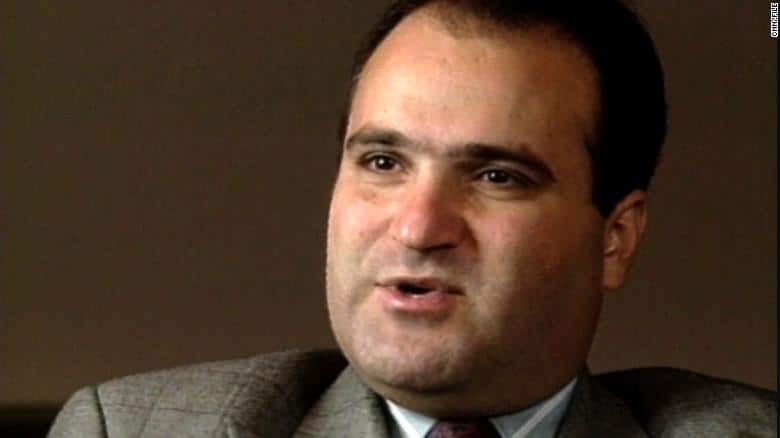 But George Nader, a Lebanese-American businessman working for the UAE, is cooperating with Mueller’s team to describe how he organized the meeting. Nader has testified before a grand jury set up for the Trump-Russia inquiry. “People familiar with the matter” said Nader began his cooperation after he was stopped on arrival at Dulles International Airport near Washington in mid-January and served with a subpoena. Prince has known Nader for years and once hired him to try to generate business from the Iraqi Government during the American occupation after the 2003 war. Trump transition officials knew Nader as someone with political connections in the Middle East. Nader’s employer, Abu Dhabi Crown Prince Sheikh Mohamed bin Zayed al-Nahyan, met Trump advisors in December 2016 in New York. Mueller’s investigators suspect that the Seychelles meeting was one of the first efforts to establish a back channel. After the Seychelles meeting, Nader visited the White House several times, meeting chief strategist Steve Bannon and Trump’s son-in-law Jared Kushner.